Tatewari Axe is an Axe in Nioh. "An axe made for long swings and said to have been wielded by Katakura Shigenaga. It gets its name from its ability to shatter enemy shields ("tate") in two with a simple downward swing. The Date clan was in doubt as to whether they should face Toyotomi Hideyoshi in combat after his siege of Odawara Castle or surrender and offer fealty to him, but under the strong recommendation of Katakura Kagetsuna (father of Shigenaga and also known as Kojuro), Date Masamune eventually chose surrender. It is said that Masamune offered this axe, which had been a family heirloom passed down from his grandfather, to Kagetsuna in return for his loyalty. 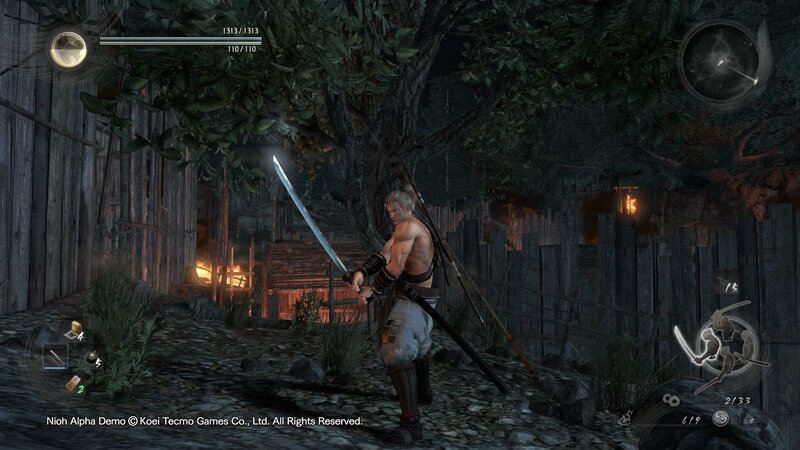 The axe was then passed to Kagetsuna's son, Shigenaga, who favoured the weapon greatly.."